Although WordPress is my preferred platform, I’ll provide SEO and digital marketing consulting on any site built in any technology. I’ve looked at sites built in Adobe CQ, Magento, Joomla, as well as many sites built using an in house custom CMS (content management system). I’ve also looked at many WiX sites. 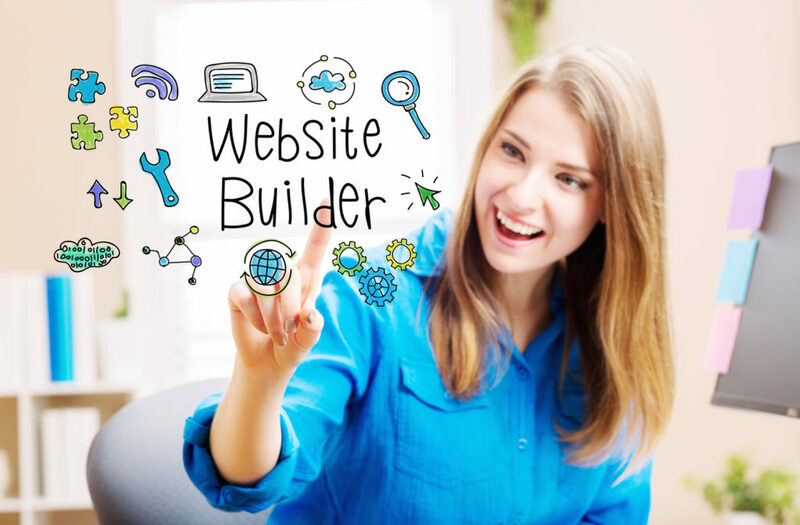 WiX is a popular website builder that enables the non geek to build very nice looking websites. You can see the attraction; point and click, drag and drop, and presto you have a website! But what about SEO? When I first wrote this post in 2015 (and even when I updated it in 2016) my answer to the question “Is WiX SEO friendly?” was a definite NO. WiX had significant problems when it came to SEO. Today WiX has significantly improved and I’m no longer recommending against it. However there are some few remaining SEO problems with WiX that you should be aware of. And just because the platform has improved doesn’t mean your site is SEO optimized, you have to make sure you use WiX’s SEO features wisely to have the best chance of ranking well. If you haven’t already noticed, Google Keyword Planner has severely limited access to its keyword data to marketers. 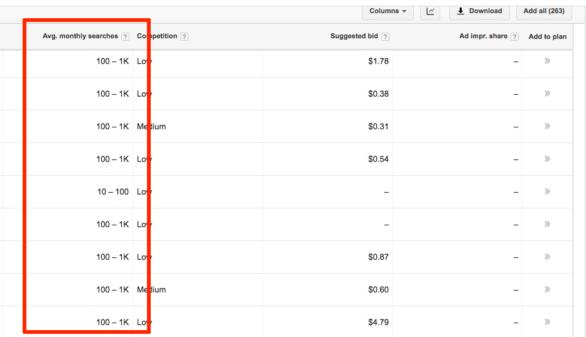 Unless you have a consistent active Adwords campaign, when logging into Keyword Planner today, you’ll see wide ranges for average monthly search volume instead of an actual number. A range like 100-1K is useless for most keyword research. If you are like most SEOs or marketers your exploration of your keyword space starts with Google Keyword Planner. So what is the alternative? 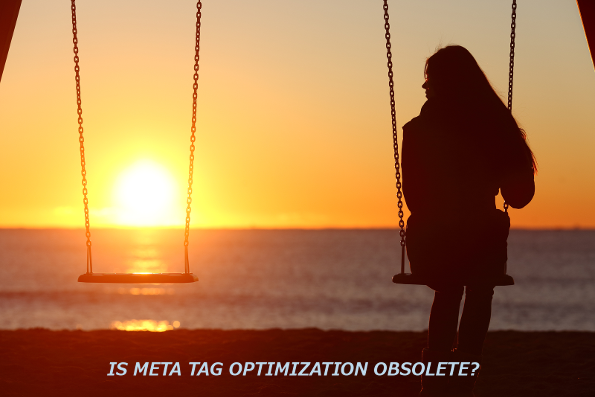 Is Meta Tag Optimization for SEO Dead? Do you remember when you learned how to do on page SEO optimization by updating meta tags? For me, it felt like I got the keys to the kingdom. By placing keywords into the meta tags on your page you had a tool that would magically rank your page at the top of the Google search results where it belonged. Right? Well not so fast, in today’s SEO, optimizing your meta tags may not have the impact you think. How useful are robots.txt disallows really? 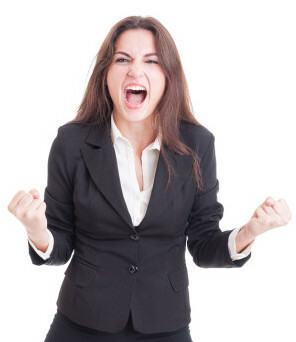 Why isn’t my site ranking!!! I might be going out on a limb here, but I’ve seen more problems caused by misuse of the robots.txt file than solved. One of the big misconceptions about robots.txt disallow directives is that they are a fool proof way to keep pages out of the Google index. Not only is this not true, but when the pages are indexed – they are indexed with almost no information adding a lot of low quality almost duplicate content into the index which might drag down the SEO performance of your site. The robots.txt file has been around for years. In those early days, bandwidth was more precious and Googlebot often taxed servers, even crashing them, when it crawled a site. So using the disallow directive to keep Google from crawling pages often helped keep a site up. Those concerns are a distant memory today. Letting the world know about your new content! 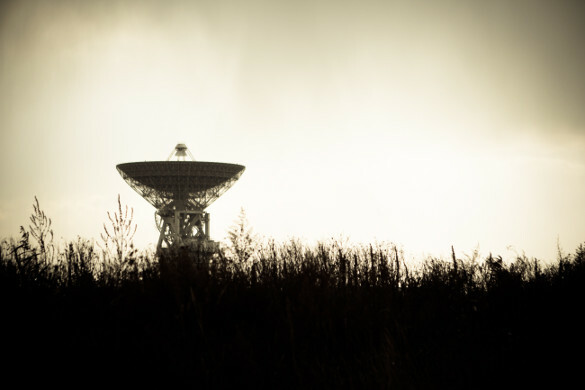 Three years ago I published “Just Say No to a Big WordPress Ping List“. Up to that point, like many other bloggers, I thought the more the merrier when it came to pinging services. After all, why wouldn’t I want everyone to know about my sparkling new post? Then I wrote a script to vet many of the services that many bloggers were using and found several returned errors or didn’t respond at all. That was the first red flag. The second red flag showed up when I found out about a Matt Cutts warning that Google looked unfavorably on some of the services that many were using. Essentially some of them are spam magnets and you really don’t want your site associated with them. So I cut down my ping list down from 31 services to just 3. And published my post, which got a lot of attention due to my contrarian stance. Now that everyone has more or less jumped on the Responsive Web Design bandwagon (especially in the WordPress world), Google has come along with AMP (Accelerated Mobile Pages). 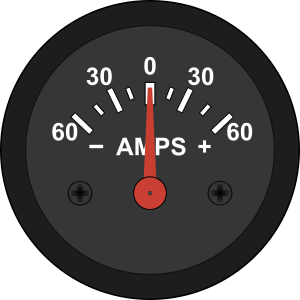 What is AMP and do you need to care? Remember, oh say five years ago, browsing the internet on a smartphone? It was rather painful, you had to pinch and zoom practically every site just so you could actually read the text. Then Webmasters realized this mobile thing wasn’t going away and starting making their sites mobile friendly. There are a number of ways to make your site mobile friendly, however Responsive Web Design (often just referred to just as “Responsive” or “RWD”) became really popular as a solution. Help! 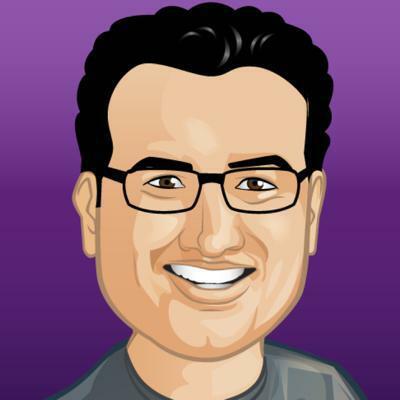 I hate to blog, what do I do about SEO? This week’s post is an answer to a reader’s question. SuZen Marie asks: My brother has no interest in blogging on the website I built for him and I know this is not helping the site’s SEO. 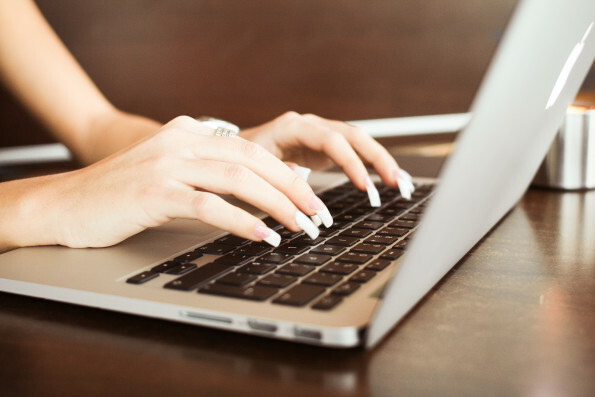 Is guest blogging or a featured column the way to go? Does “borrowed” content count to boost SEO ranking as well as original content? You’re right to worry about having content on your brother’s website. In today’s competitive landscape, excellent content is the way to win at SEO. That being said, since you have a site that provides a local service, local SEO tactics, can get you pretty far. Ideally, though, you want to rank in both the “map” results as well as with a pure organic listing so that you have multiple opportunities to get the click. 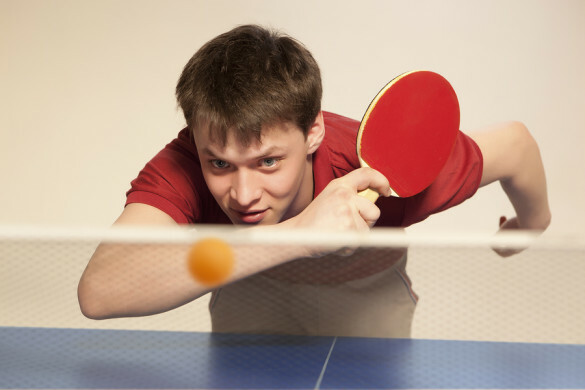 It all comes down to how competitive your niche is. With some niches, some basic on page optimization and enough citations (local SEO listings) might be enough. But those niches are getting rarer and rarer, especially if you are in a bigger city.